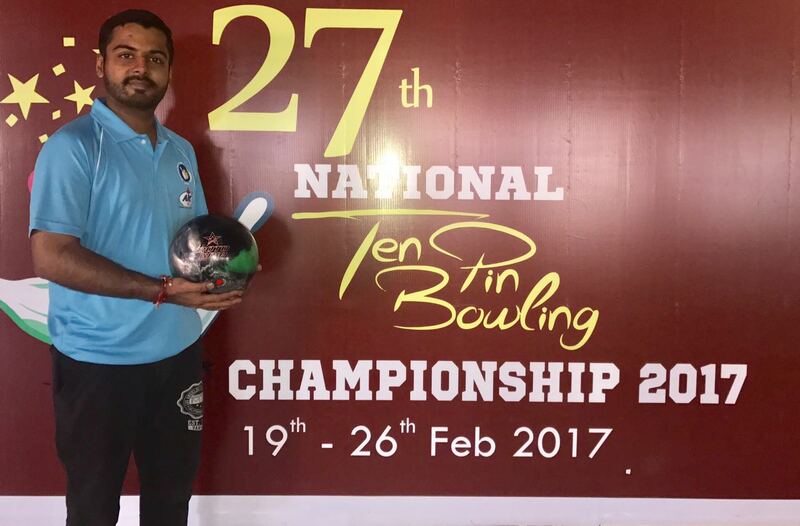 In 28th UNTBC Centralised Qualifying Trials 2018 - Round 1, Prashanth G finished on top after completion of 12 games in Round 1. He bowled a total of 1332 pin fall with an Avg of 222.00 in 2nd block of 6 games in round 1 and finished with an overall avg. 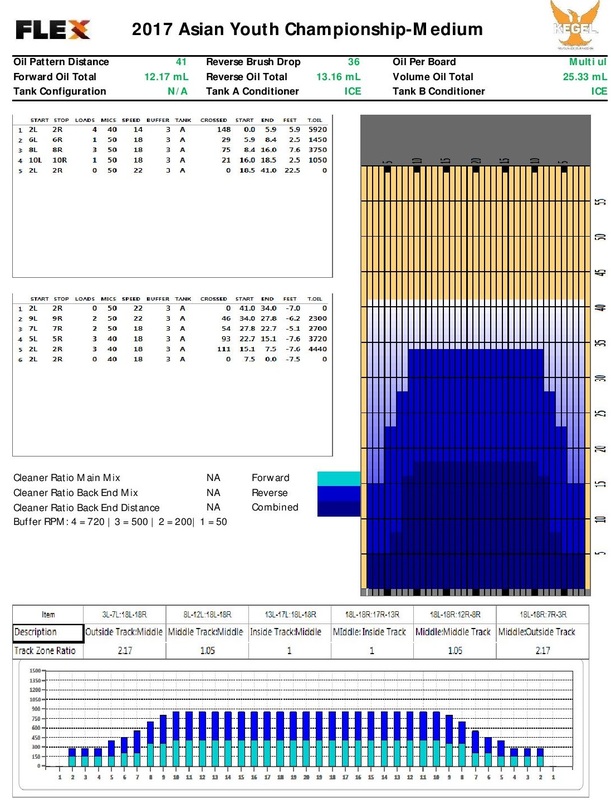 of 198.33. 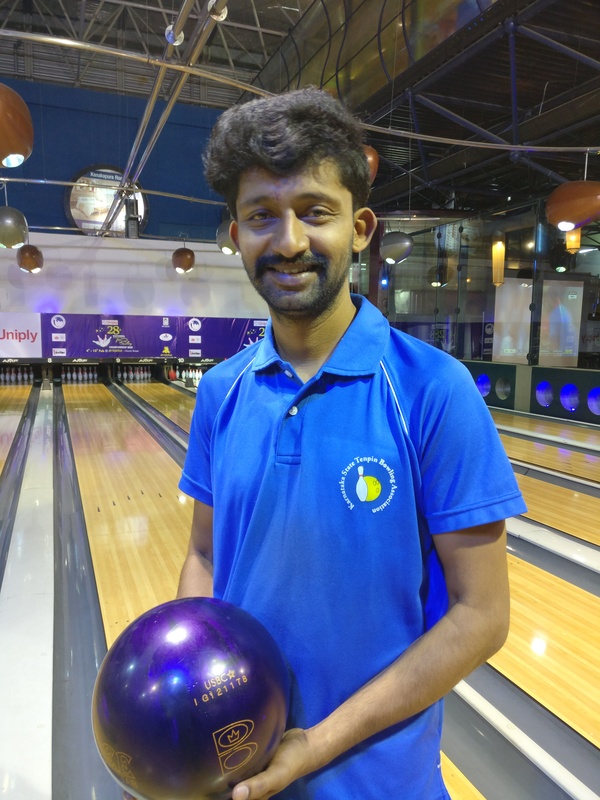 After comopletion of Round 2 8 games, Prashant G retained his top position taking his total to 3744 pin fall and overall average 187.20 average. 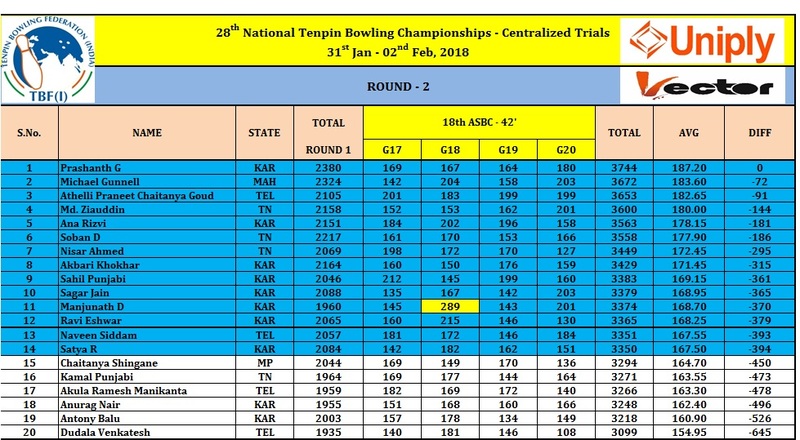 Top 12 bowlers ( as per list in score sheets below ) have qualified for 28th UNTBC 2018. 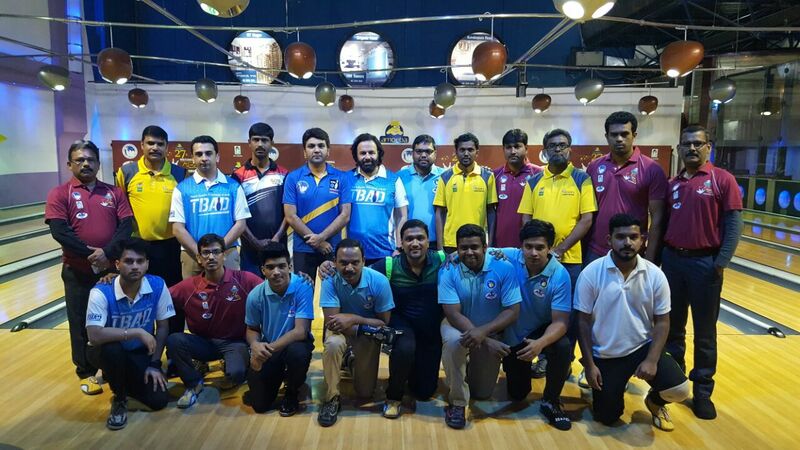 The Centralized Qualifying Trials is open to all Men bowlers who have not qualified through State Ranking Events or Trials in their respective States held in India and All Overseas based Indian bowlers, including those who could not qualify in the Overseas trials. These Qualifying Rounds will be held at Amoeba, Church Street, Bangalore, from 30th Jan – 1st Feb 2019. 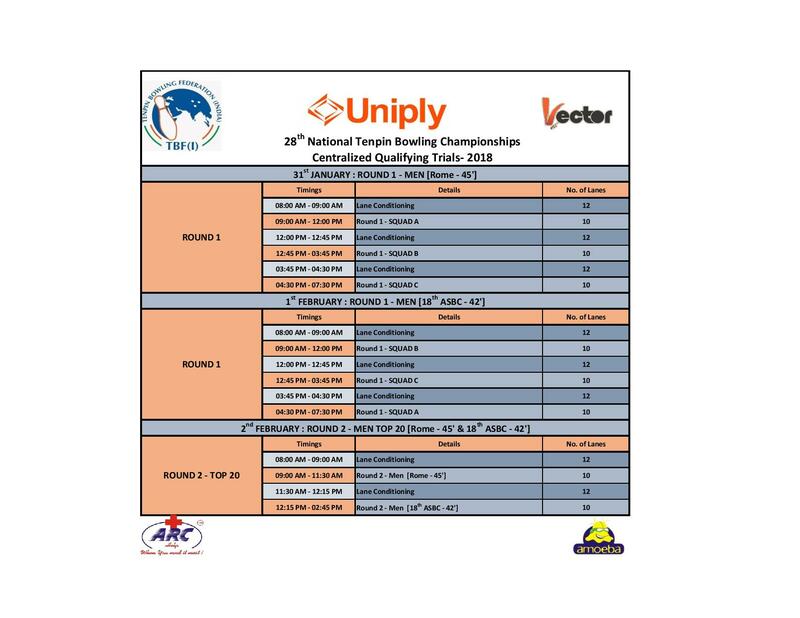 The schedule, format, entry fee, rules and contact information are provided in the sections below. 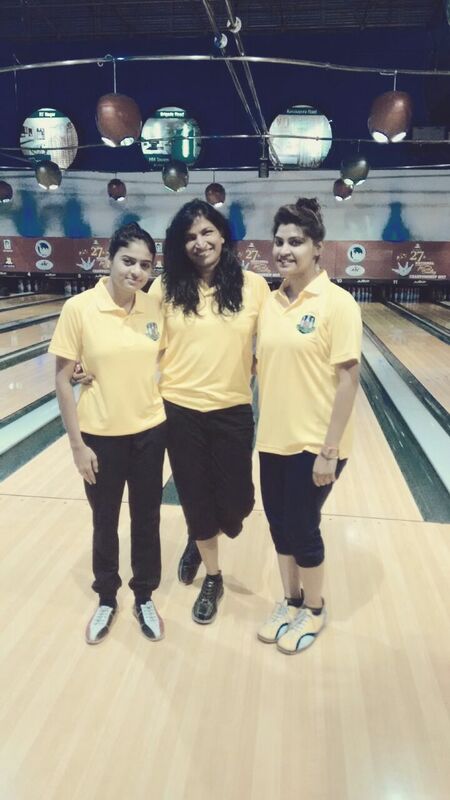 All bowlers will play 2 blocks of 6 games each. First block of 6 games will be played on Long Oil (WTBA Rome -2016: 45”) on 30th January. 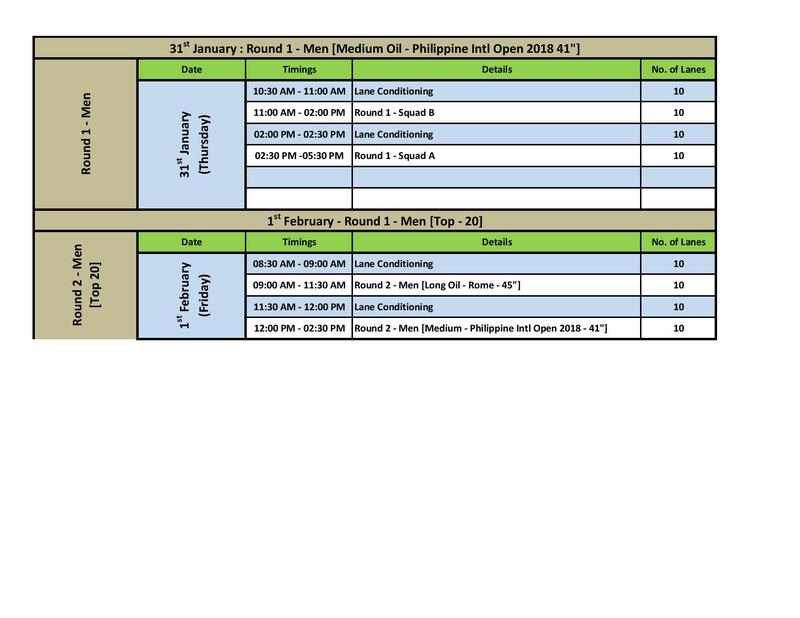 Second block of 6 games will be played on Medium Oil (2nd Philippine International Open 2018: 41”) on 31st January. Top 20 bowlers based on total pin fall of 12 games will qualify for Round II. Top 20 qualifiers will play 2 blocks of 4 games each. 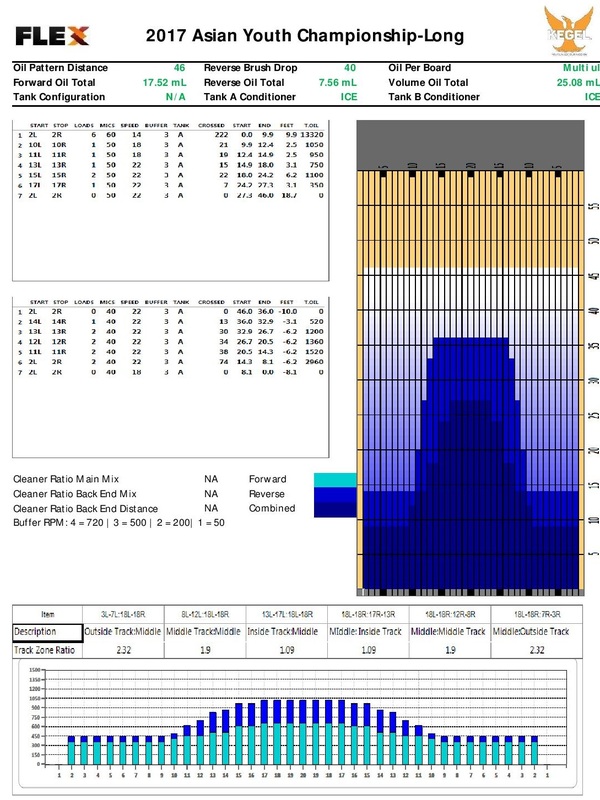 First block of 4 games will be played on Long Oil (WTBA Rome -2016: 45”) on 1st February. Second block of 4 games will be played on Medium Oil (2nd Philippine International Open 2018 41”) on 1st February. All games will be in league format. Rules other than the ones specifically mentioned in the Rules section will be in accordance with WTBA playing rules. 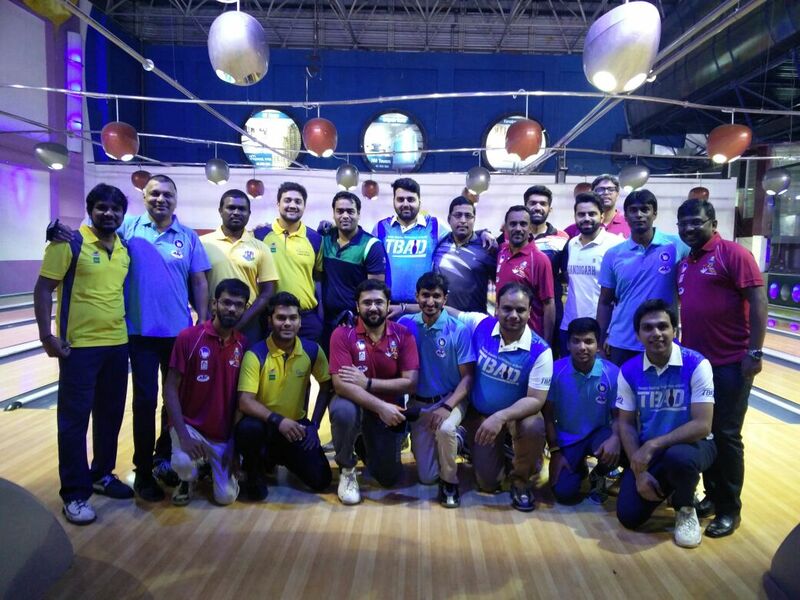 All the bowlers must wear collared tee shirts. All members should strive to conduct themselves in a mature and sportsmanlike manner. Kicking ball returns, chairs, etc. and loud profanity will not be tolerated. A member consistently displaying this type of unsportsmanlike behavior will be given a code of ethics violation. 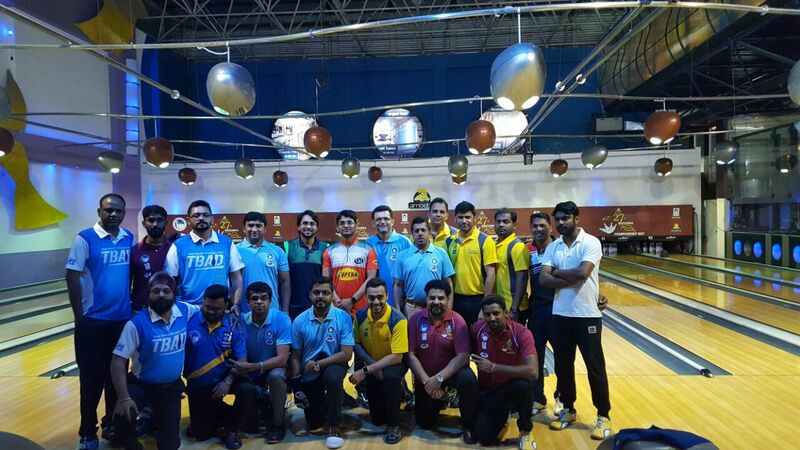 All the bowlers are requested to voluntarily bring to notice incidents like jump ball, out of turn play etc. to the lane master. In case of any disputes, the tournament committee will resolve the disputes. ENTRY FEES: Rs. 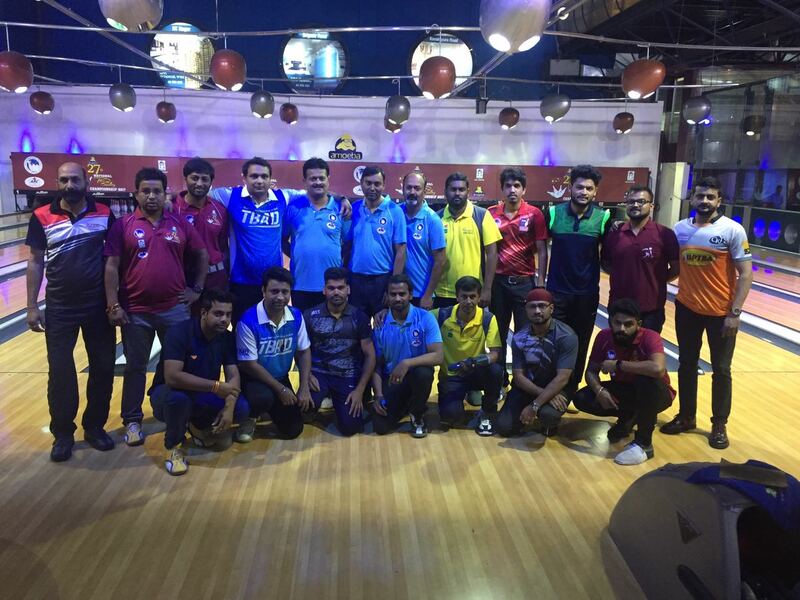 2000 per bowler to be paid at the venue. Last date for giving entry is 29th JAN 2018. Maximum No. of participants will not exceed 60. Allocation of Batches will be on first come first served basis. 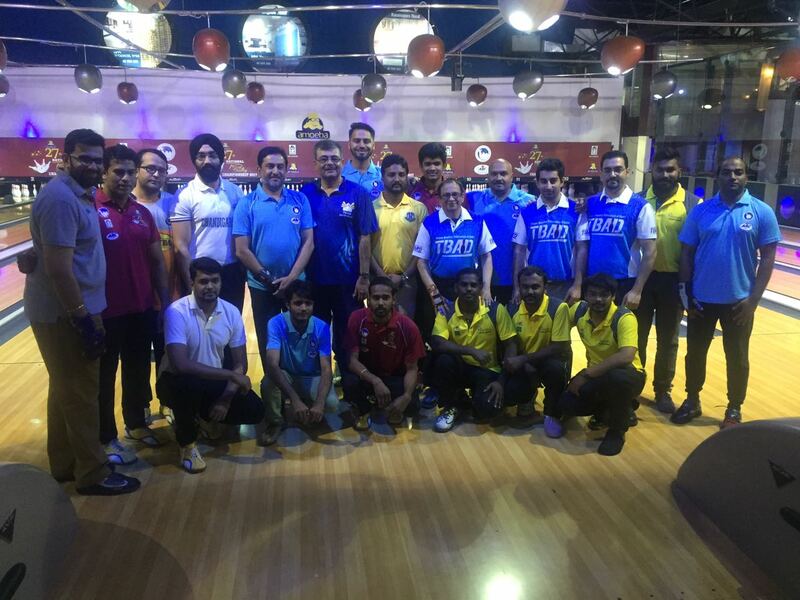 The Centralized Qualifying Trials is open to all Men bowlers who have not qualified through State Ranking Events or Trials in their respective States held in India and All Overseas based Indian bowlers, including those who could not qualify inthe Overseas trials. These Qualifying Rounds will be held at Amoeba, Church Street, Bangalore, from 31st Jan – 2nd Feb 2018. 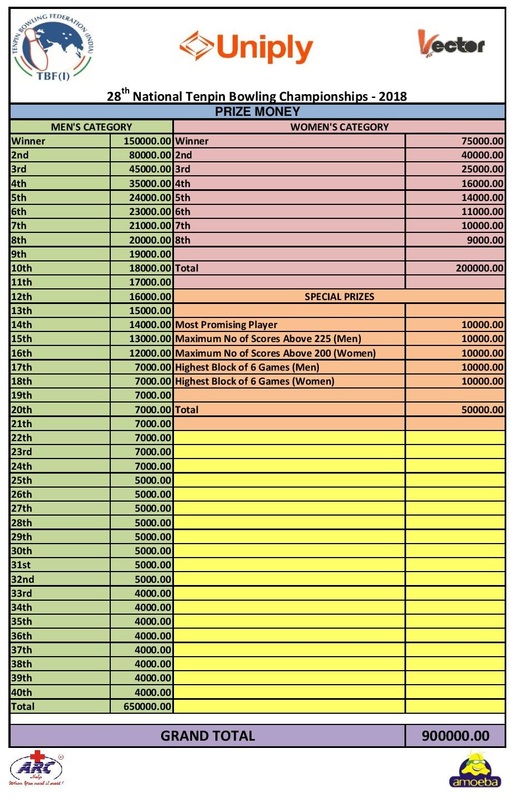 The schedule, format, entry fee, rules and contact information are provided in the sections below. First block of 6 games will be played on Rome – 45’ on 31st January. Second block of 6 games will be played on 18th ASBC – 42’ on 1st February. First block of 4 games will be played on Rome – 45’ on 2nd February. 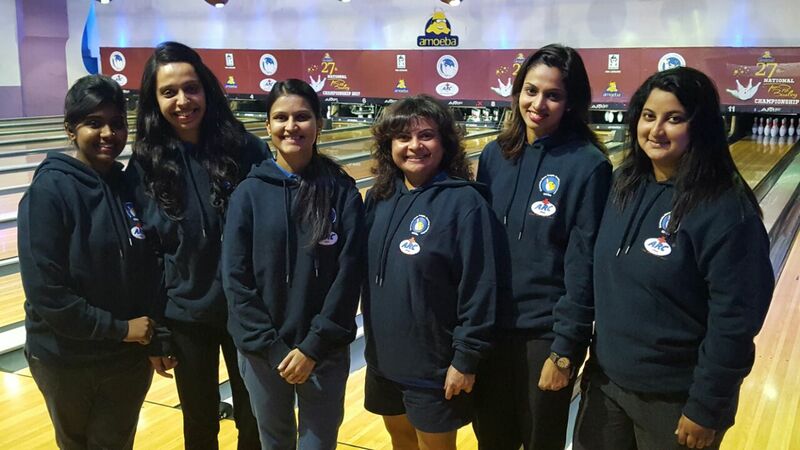 Second block of 4 games will be played on 18th ASBC – 42’ on 2nd February.. 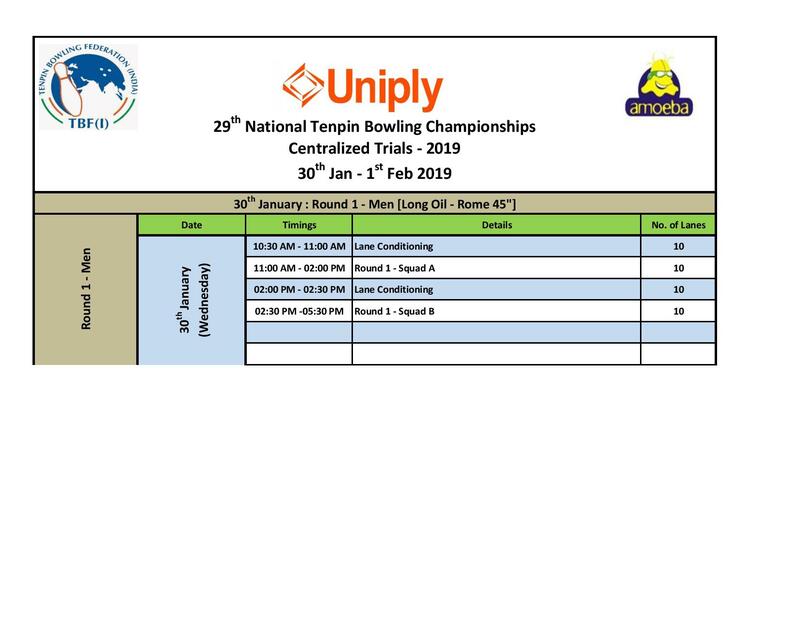 Note: Number of bowlers who qualify from the above mentioned Qualifying Rounds will be minimum 12. 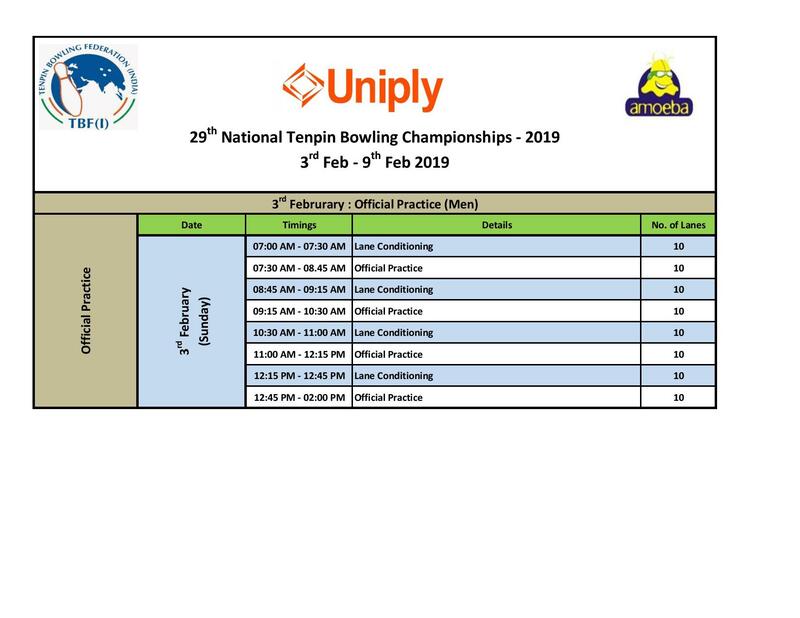 The Uniply 29th National Tenpin Bowling Championships 2019 (UNTBC-2019) will be held at Amoeba, Church Street Bangalore, from 4th Feb to 9th Feb 2019. The schedule, format, entry fee, rules and contact information are provided in the sections below. First block of 6 games will be played on Long Oil (WTBA Mexico City -2016: 45") on 4th and 5th February. 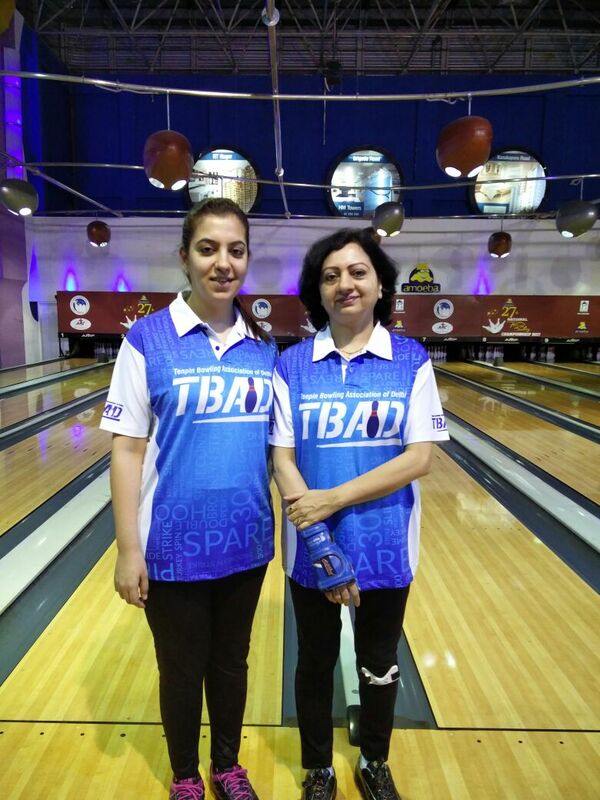 Second block of 6 games will be played on Medium Oil (WTBA Seoul – 2016: 39") on 5th and 6th February. 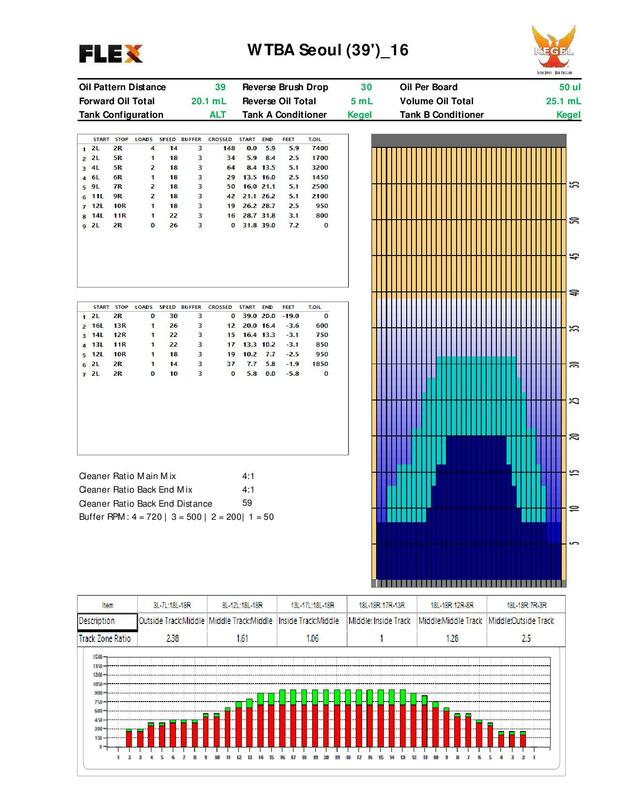 Top 40 bowlers based on total pin fall of 12 games will qualify for Round II. Top 40 qualifiers who qualified for Round II will play 2 blocks of 6 games each. 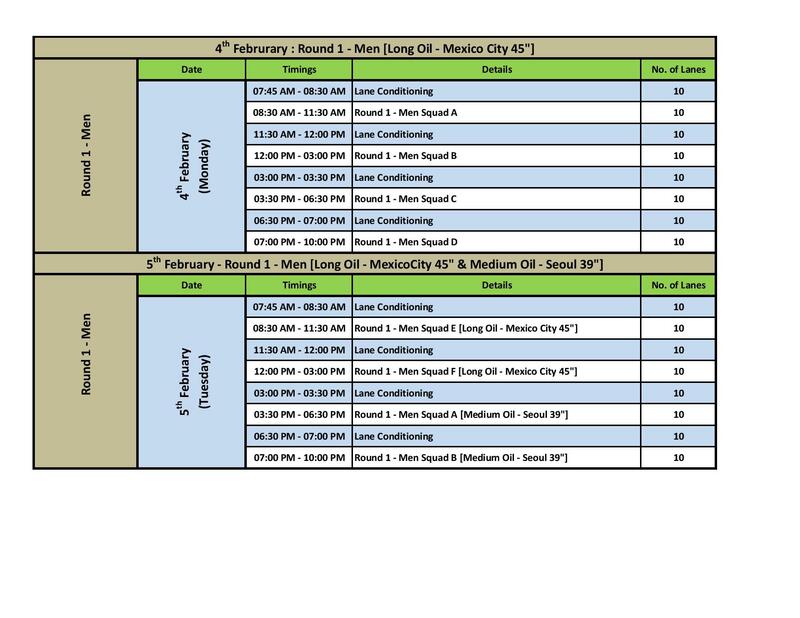 First block of 6 games will be played on Long Oil (WTBA Mexico City-2016: 45") on 7th February. 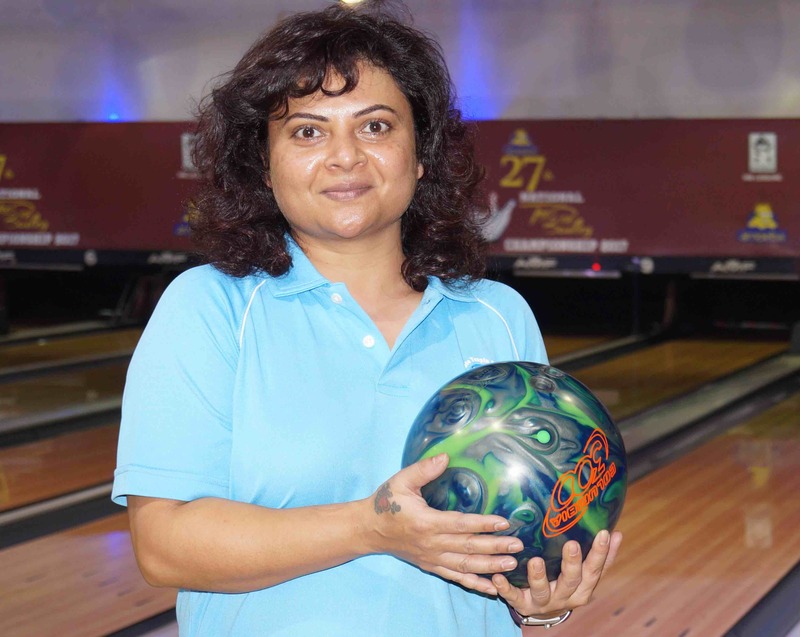 Top 12 bowlers based on total pin fall of Round 1 & Round 2 will qualify for Round III. 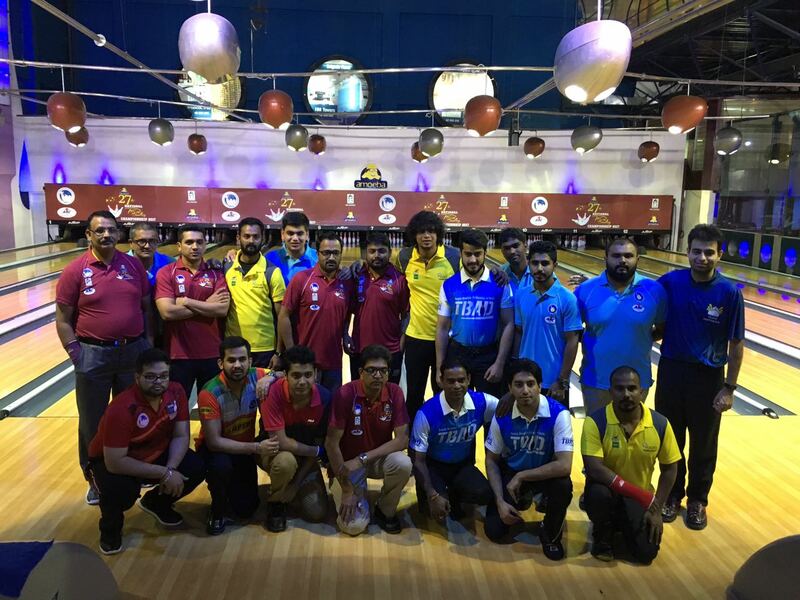 The 12 Bowlers who qualified Round III will play 2 blocks of 4 games each, on 9th February. 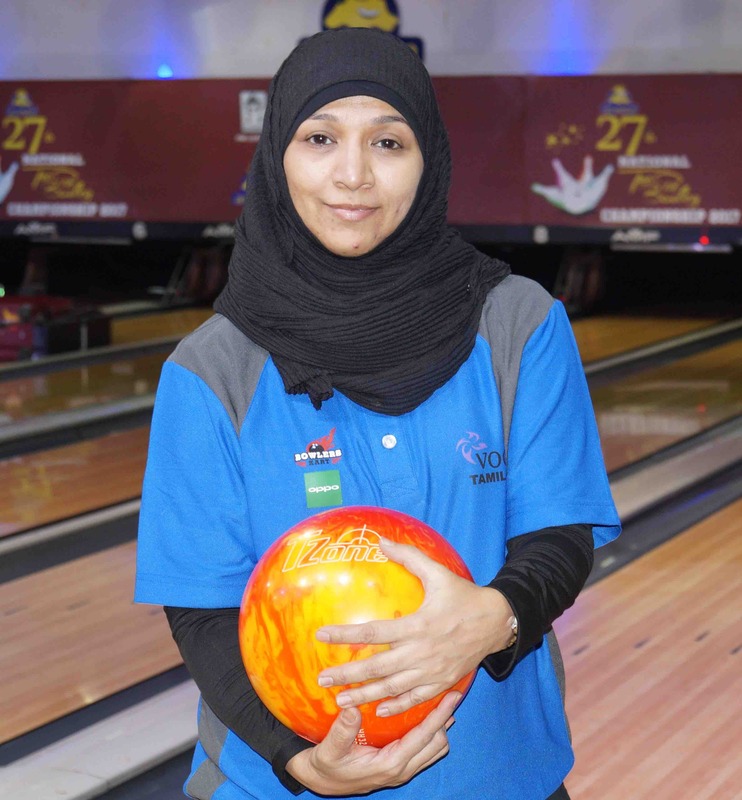 Top 4 bowlers based on total pin fall of Round 1, Round 2 & Round 3 will qualify for Stepladder round. Winner of each Match will be decided based on cumulative pinfall of 2 games. In case of a Tie: One ball roll-off until the tie is broken. First block of 6 games will be played on Long Oil (WTBA Mexico City -2016: 45”) on 7th February. 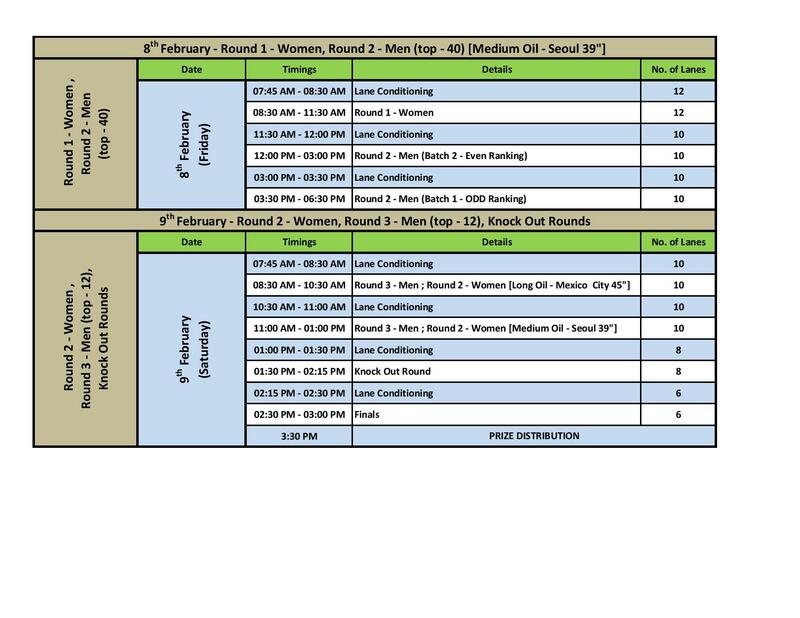 Second block of 6 games will be played on Medium Oil (WTBA Seoul - 2016: 39”) on 8th February. 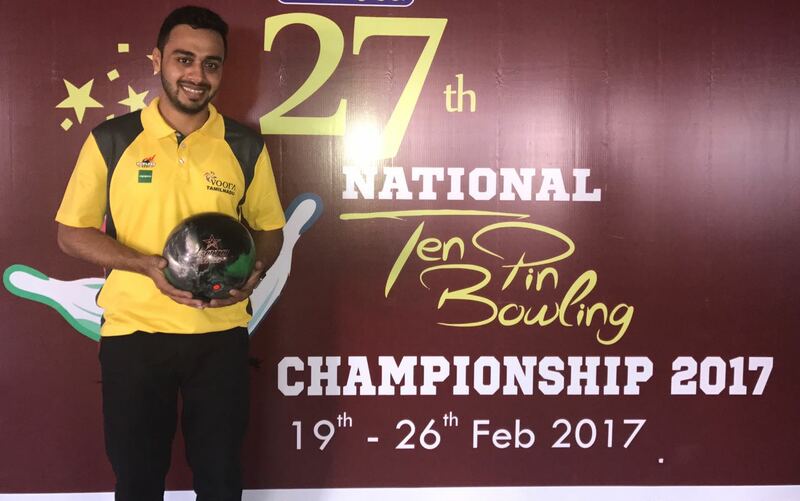 Top 8 bowlers based on total pin fall of 12 games will qualify for Round II. 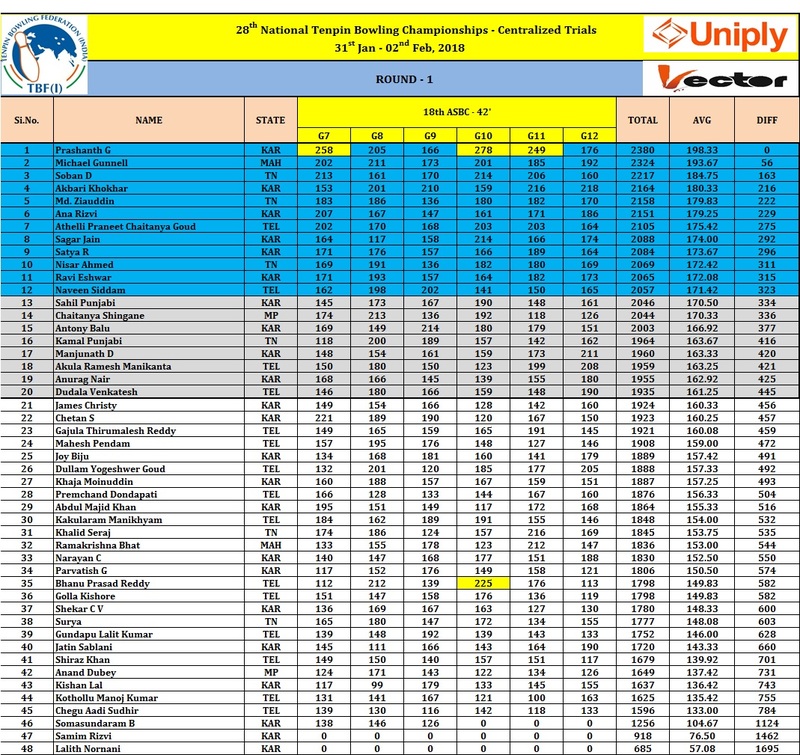 Top 3 bowlers will be based on total pin fall of Round 1 & Round 2 will qualify for Stepladder round. 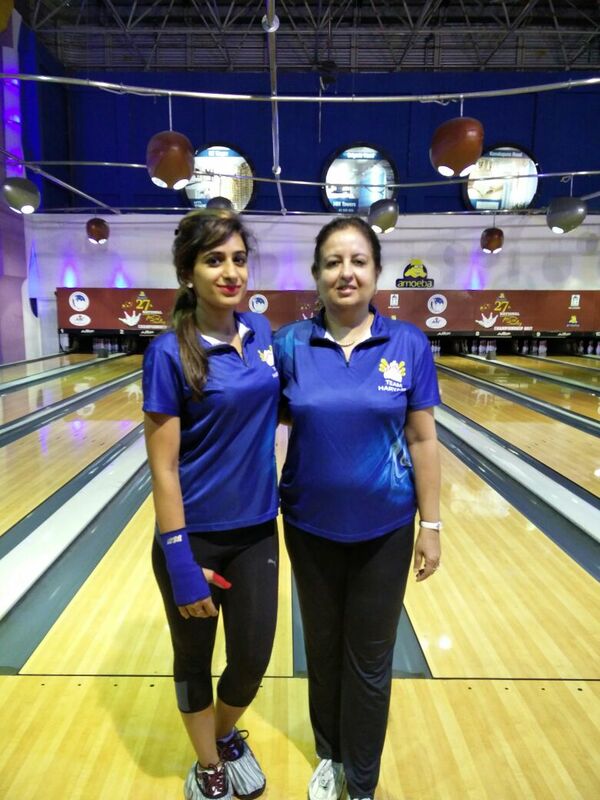 To break the Tie of stepladder matches, one ball roll-off will be played until the tie is broken. 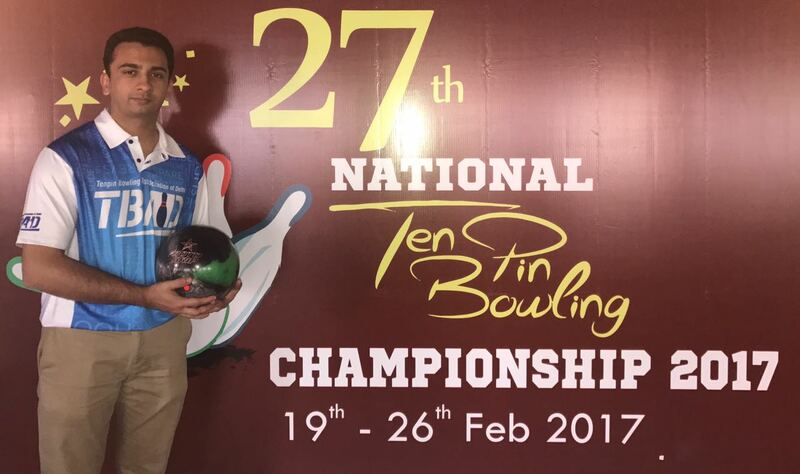 All the bowlers must wear collared tee shirts of their respective State or Championship T-shirt (if permitted by the federation). In case of any disputes, the Championships Organizing Committee will resolve the disputes. ENTRY FEES : Rs. 2800/- per bowler. 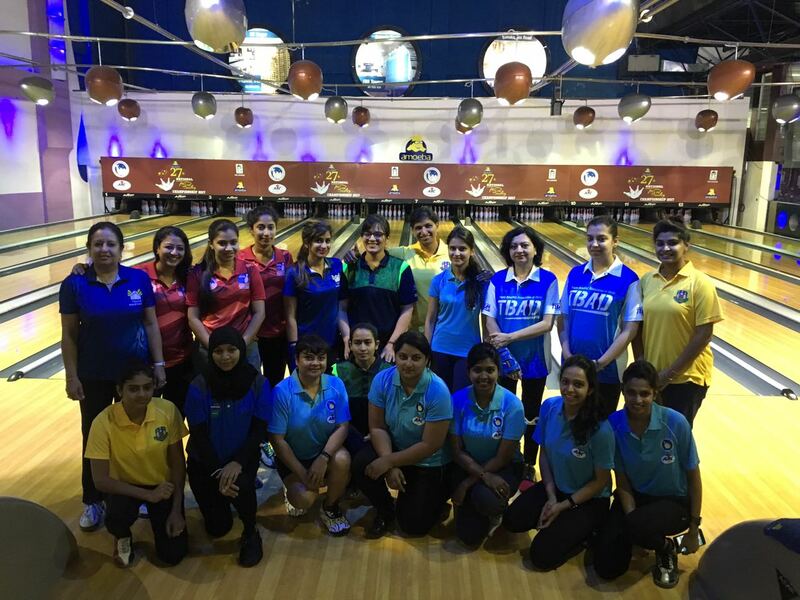 WTBA Mexico City -2016: 45"
The Uniply 28th National Tenpin Bowling Championships 2018 (UNTBC-2018) will be held at Amoeba, Church Street Bangalore, from 4th Feb to 10th Feb 2018. The schedule, format, entry fee, rules and contact information are provided in the sections below. Participation is through State Ranking Tournaments / Trials / Wild Cards & Centrallized Qualifying Event. First block of 6 games will be played on Long Oil- 46’ on 5th & 6th February. 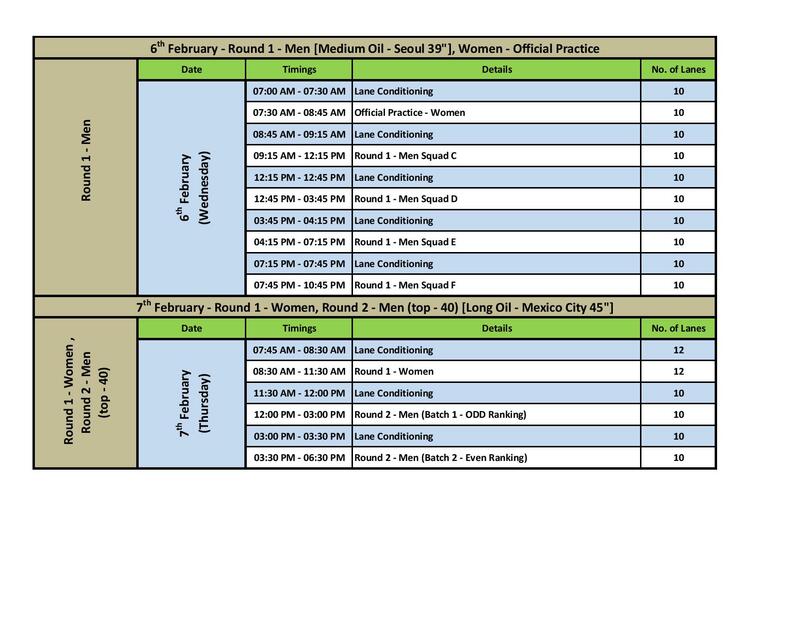 Second block of 6 games will be played on Medium Oil- 41’ on 6th & 7th February. Top 40 qualifiers will play 2 blocks of 6 games each. First block of 6 games will be played on Long Oil- 46’ on 8th February. Second block of 6 games will be played on Medium Oil- 41’ on 9th February. The 12 qualifiers from Round II will play 2 blocks of 4 games each, on 10th February. Winners of all Stepladder matches will be decided based on cumulative pinfall of 2 games. 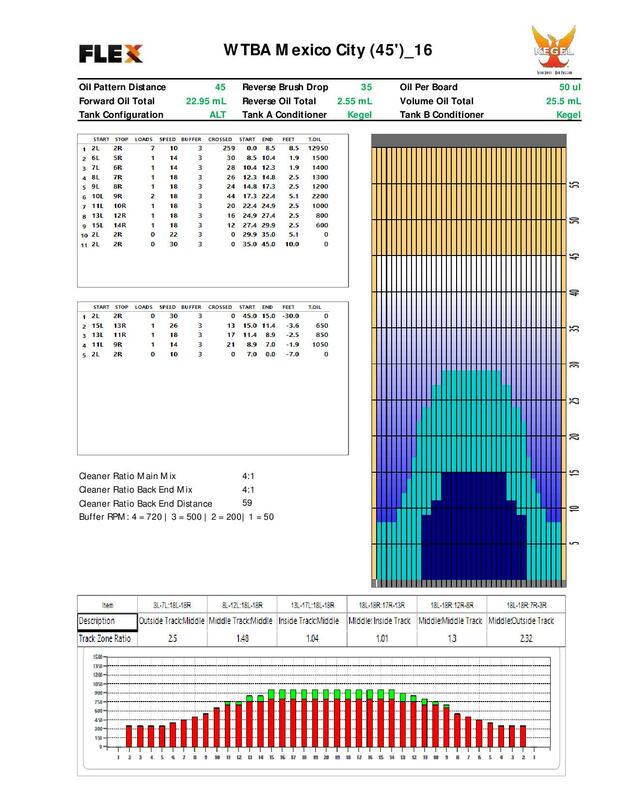 First block of 6 games will be played on Long Oil – 46’ on 8th February. Second block of 6 games will be played on Medium Oil – 41’ on 9th February. The 8 qualifiers from Round I will play 2 blocks of 4 games each, on 10th February. ENTRY FEES : Rs. 2500/- per bowler.